Infrared is the seventh song from American rapper, Pusha T’s third studio album, Daytona. Infrared, yeah, you know what I mean? I’m gone, I’m gone, you hear me? Written by Terrence Thornton, Kanye West, Shawn Carter, Mark James and Robert Manchurian. 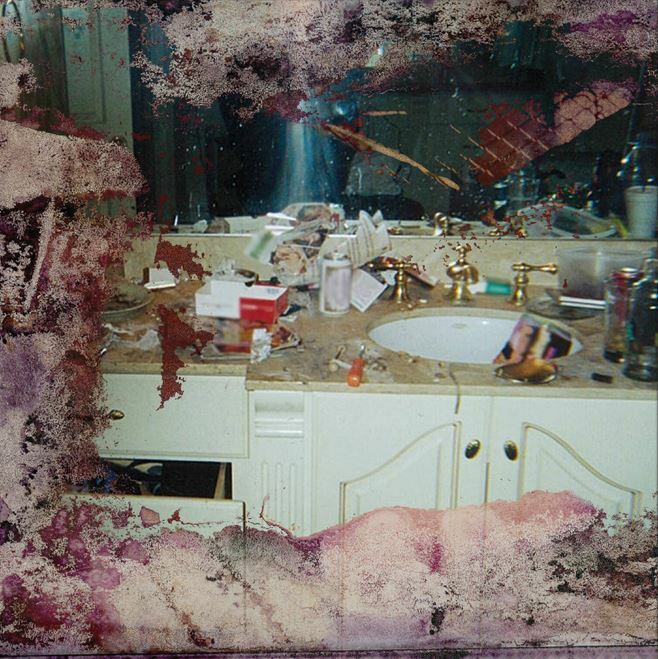 Pusha T‘s third studio album, Daytona was released on May 25, 2018, by GOOD Music and Def Jam Recordings.